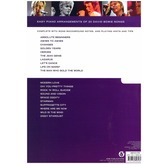 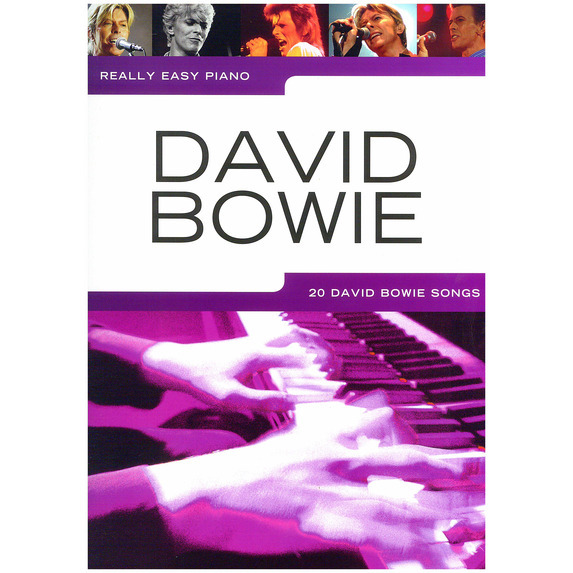 Featuring 20 songs drawn from the different stages of Bowie's 40-year career, Really Easy Piano includes the best of the best of the British singer, songwriter and artist. 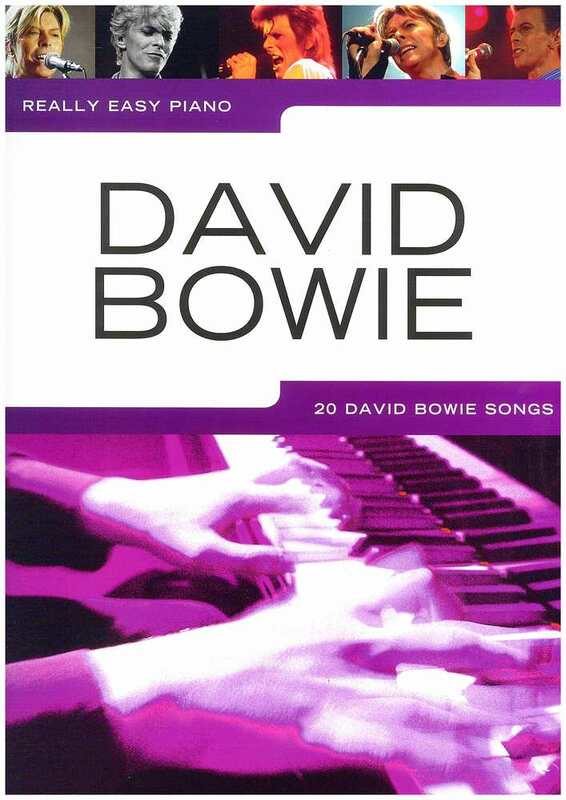 From his early songs like Space Oddity andThe Man Who Sold The World through the golden years of Ziggy Stardust,Changes, Oh! 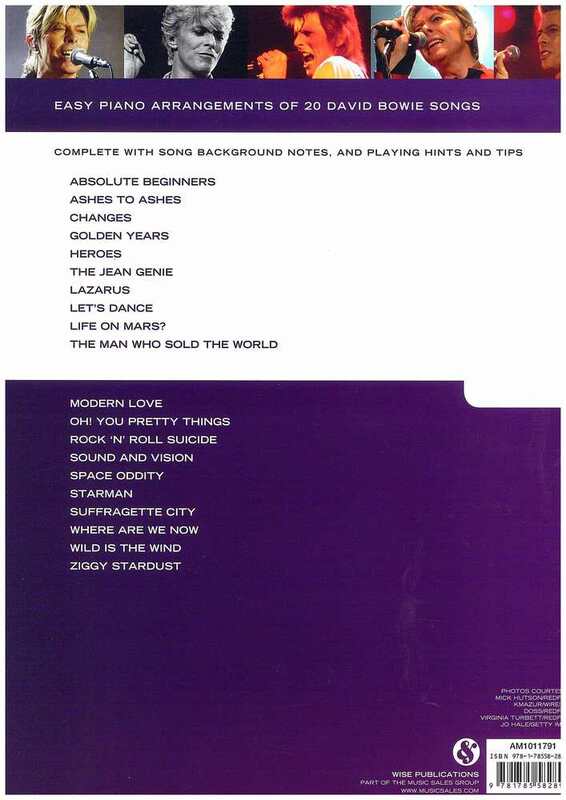 Your Pretty Things and Starman, up to his latter hits likeLet's Dance and Lazarus from his final album of 2016.